Just one Premier Handball League match takes place this weekend, with London GD hosting Peninsula at Barking Sporthouse. Throw-off is at 15.30. League leaders GD are having a season to remember. Unbeaten in both the league and the National Cup, they also have a staggering goal difference over their nearest challengers. They are still in the running to do a club quadruple, with both men’s and women’s teams within reach of the league title and the Cup. 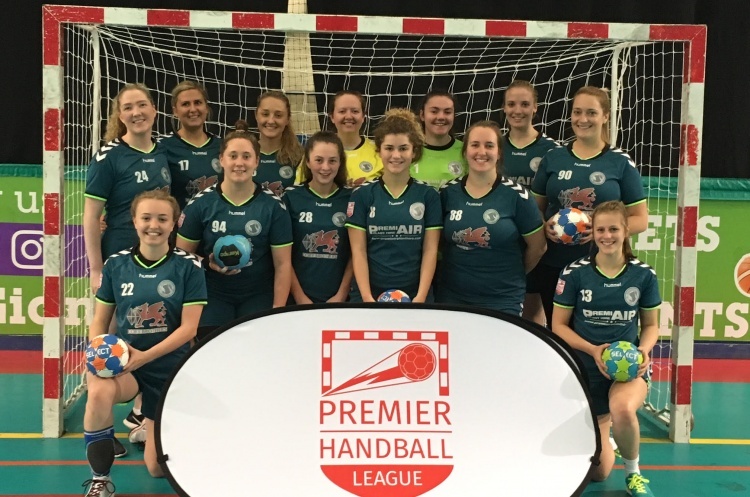 Recently promoted Peninsula are having a tougher time, with just one win to their name this season – a win over London Angels in early January. However, the team from the Wirral have only played once since this win, in which they ran Cambridge close in a five goal defeat. Time will tell if the calendar year was the turning point to start climbing the league. When these teams last met in a Premier Handball League match in October, the Londoners took the honours 14-29. But could Peninsula’s fortunes have changed?